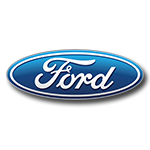 Earlier in 2016, Roush Fenway Racing announced its multi-year extension with Fastenal – a company geared towards “Growth Through Customer Service”. 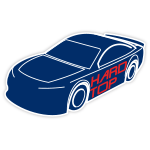 This season, North America’s largest fastener distributor will be gearing up for even more success as it returns to the Monster Energy NASCAR® Cup Series as the primary sponsor of Ricky Stenhouse Jr.’s No. 17 Ford Fusion. In a recent Instagram post, the talented Roush Fenway Racing driver claimed in confidence, “2015 was practice. 2016 was a warm up. 2017 is game time”. Race fans can cheer on Stenhouse as he competes for his first premier series win! 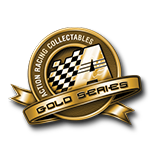 Plus, don’t miss your chance to own the Action Racing Collectables die-cast of Stenhouse’s No. 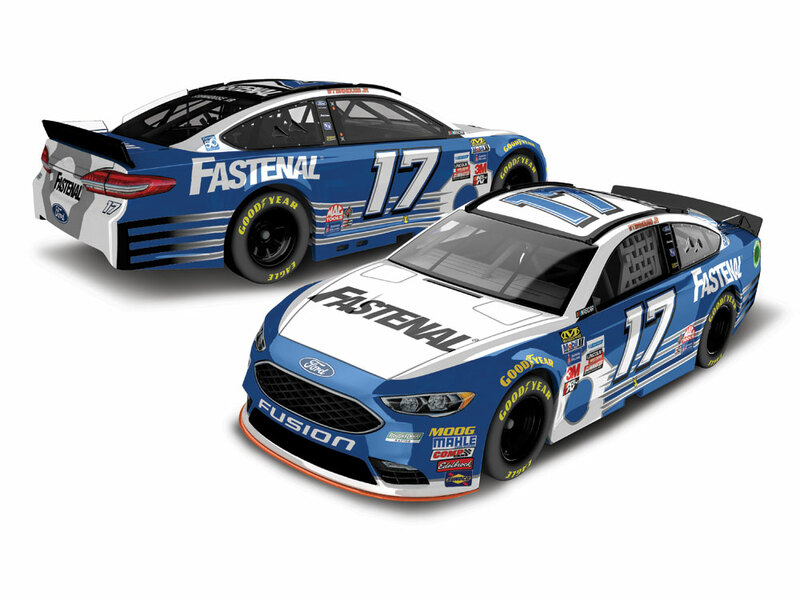 17 Fastenal Ford Fusion. Each 1:24-scale is highly detailed, complete with hand-applied graphics, rolling Goodyear tires, an opening hood and truck, and more!